Skiing at EASTER, a 100% pleasure stay ! The joy that offers the mountain do not stop at the end of the winter holidays. All you have to do is to gain altitude to realize that at Easter, ski still have beautiful days ahead ! 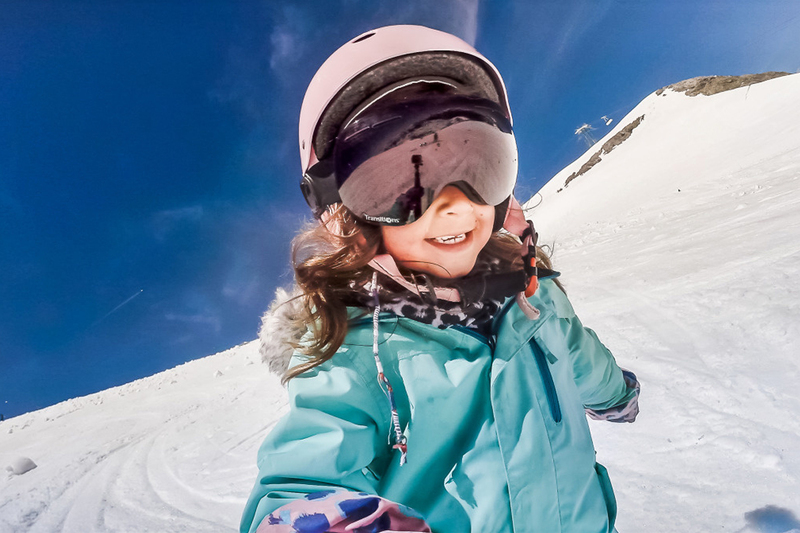 Go skiing at Easter is the insurance to enjoy longer days, mainly sunny and especially exceptional temperatures. Say goodbye to the cold protections that swaddles you from the head to the toes, now it is the time for light clothing and casual sliding ! Easter holidays, with days that lengthen are also a great opportunity to multiply the activities without increasing its budget. High season over, prices are very advantageous during these later ski times. The accomodation choice is larger and the promotional offers bloom to boost hotel and activities reservations. Snowshoeing, snow mountain biking, ice diving, ice rink, spa, etc., are now reachable at attractive prices. Good reasons to seriously consider living new experiences ! Obvisouly, to take full advantage of your Easter ski holidays, you need to aim high ! High altitude resorts as Tignes will offer you a great value for money.